Show me your quail pens!!! Discussion in 'Quail' started by 1lpoock, Dec 30, 2009. I've got some eggs in the bator and I'm looking for some ideas...thanks! 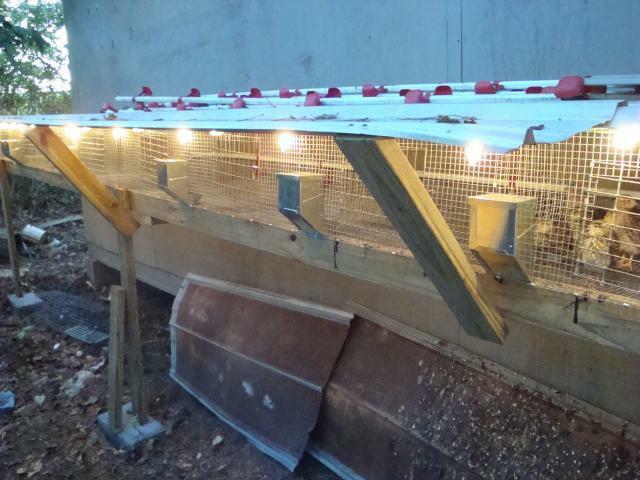 I have a bunch of different cages I use...I use to have quail breeding cages that I had custom made but sold them after I got out of quail this fall. 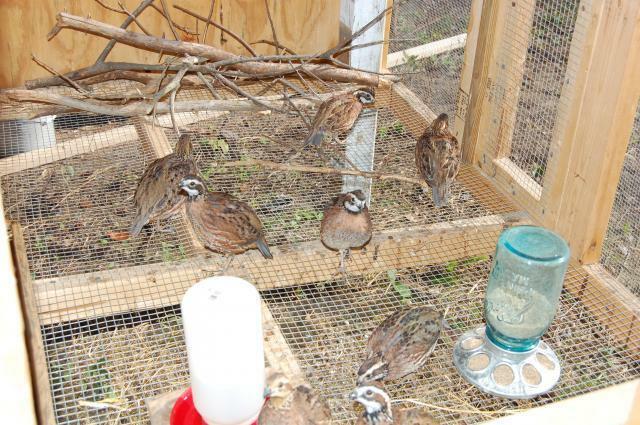 But will be breeding a small number of bobwhite and maybe coturnix again here. CayugaJana, mixedUPturk, Little Jerry Seinfeld and 9 others like this. mixedUPturk, AlderCreekFarms, Little Jerry Seinfeld and 5 others like this. ooh more please! These are very nice! In spring they will go out in to a converted dog kennel with a hoop and netting roof. At one time i had online plans for a breeder pen where the eggs rolled out on a sloped wire mesh floor 4 feet deep. I think i could make something like that that would work well for egg gathering. is really quite amazing to me and if i ever get very big i would have to try this water system out. mixedUPturk, AlderCreekFarms, Little Jerry Seinfeld and 4 others like this. Wow these are really nice...keep em coming...my problem is that I have to build something for my button quail, but it gets below freezing here throughout the winter. I have heard that buttons are not cold hardy. 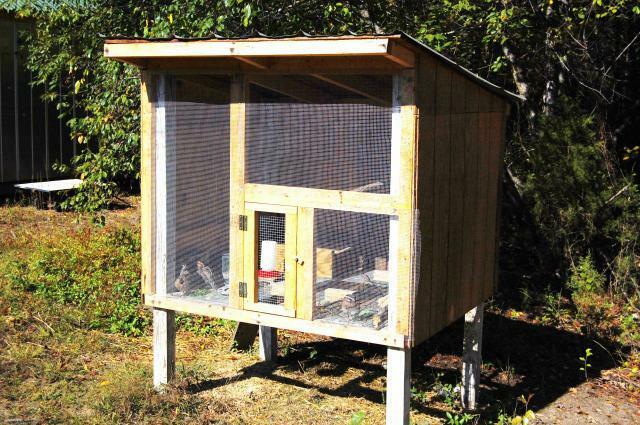 I'm thinking of putting a cage on the straw in my chicken coop, it usually stays above freezing in there.